Hi!! Svagatam (Welcome - in Sanskrit)!! I am so happy that you have made it to my website. 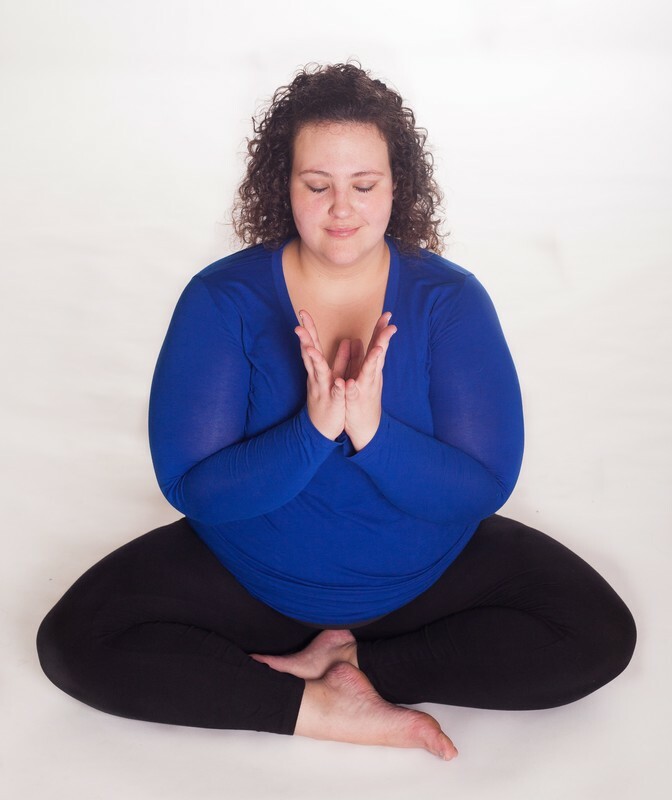 My name is Julie Brown :) I have been involved with Yoga for nearly 9 years and every aspect of it has literally changed my life. Yoga is not only physical movements...IT IS SO MUCH MORE...the philosophy and practice is quite holistic, meaning it can positively affect every part of your life. ​So what is yoga, really? How do we define it? Many people would say that it is their favorite form of stress relief, the workout they get at the gym, it's that 'thing' that people wear those expensive spandex-ish pants to, where you get your stretch on...I could go on and on. Are these things really yoga...? Well...hhmmm...uummm...not exactly. It is a fact that yoga is consistently misrepresented in Western culture, but my take is this: if expensive pants, a good workout or that 'thing' that relieves your stress gets you to practice yoga, I am ok with it. So back to the question...what is yoga? Yoga is a practice that helps you build/create a connection, the first form of this connection is between the mind and the body. Once the connection is made between the mind and body, you have the potential to connect to everything, and I mean...EVERYTHING, around you. Yoga can be everything, but everything cannot be yoga...am I getting too philosophical for you? I break this type of thing down in my blog, so if it intrigues you, let's start a dialogue. ​So the teaching portion is somewhat flowery and hopeful. The practice part is not always the same. I found yoga on accident (but are there really any accidents...ahhh it's something to ponder). I took my first session in college as a one credit hour class, truthfully I was bummed out that I had to switch from 'Aquatic Kickboxing' to yoga. I was at a dark place in my life, I have suffered from depression and suicidal ideations for longer than I can remember...and that is where I was stuck when I found yoga. I am VERY good at hiding these issues, usually no one can tell (thanks to years of practice developing the ability to be very good at pushing the feelings down deep inside because they also cause a feeling of shame). I felt like it was normal, to not the people around me to know what I was experiencing. Wow, that is so much to reveal...feeling vulnerable is good though, right? 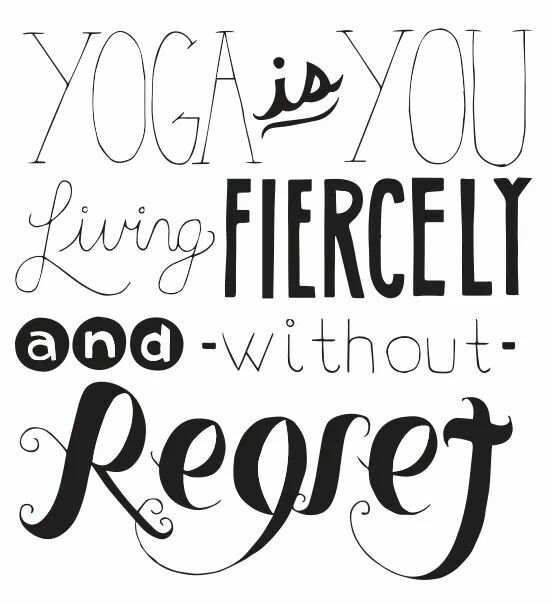 Yoga helps me expel the pain from my body and mind, it helps me turn years of hating myself into a space of acceptance. Yoga has motivated me to move my body, recover from injuries, build healthier relationships with loved ones...it has taught me to not only be kind and compassionate to others but to myself. It is all about perception, when I found yoga I was open and ready for the possibility of happiness and wholeness. So to me yoga is not just movement of the body, it is self study, silence, connection, a life long path to learning...and maybe even one day, enlightenment.